YouthBiz offers extended education for youth business owners through the YouthBiz Stars program. Whether you’re just starting out or your business is already established, we’re here to help make it even better. Learn the skills young entrepreneurs need to develop a business. Sell your products at a youth-only marketplace. Colorado’s premier youth business competition offers cash prizes. 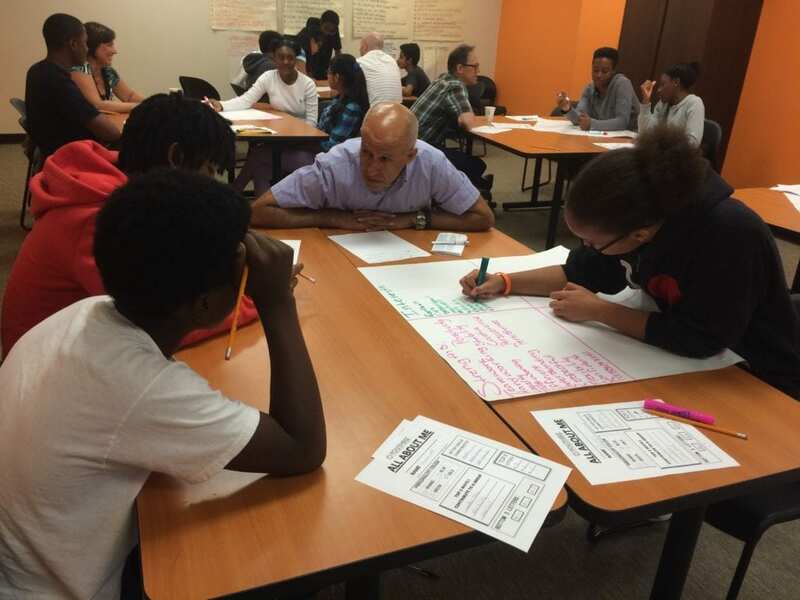 YouthBiz pairs aspiring youth entrepreneurs with adult business leaders to help guide business strategy and development. Every month, Colorado & Company features a YouthBiz entrepreneur! Shop unique products created by YouthBiz entrepreneurs year-round at two locations: Rocky Mountain Hospital for Children gift shop and The District Shops.